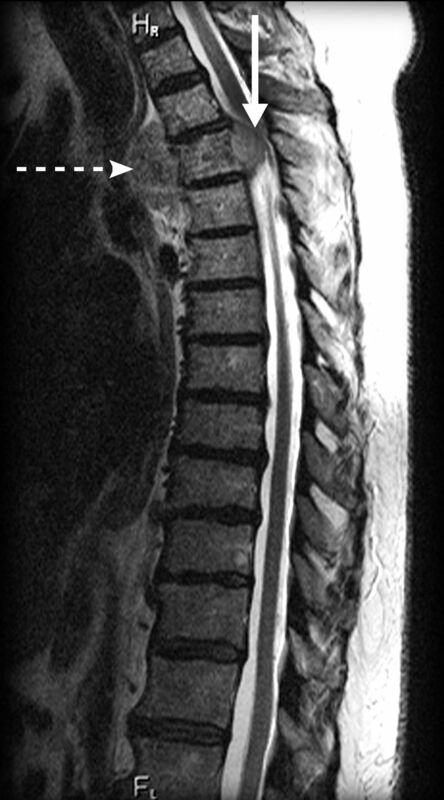 Metastatic spinal cord compression is defined radiographically as an epidural metastatic lesion causing true displacement of the spinal cord from its normal position in the spinal canal.1 It is an important source of morbidity (including paralysis and bowel and bladder disorders) in patients with systemic cancer. stress management questionnaire for employees pdf Metastatic spinal cord compression (MSCC) is a devastating complication of cancer. Palliative care clinicians are often called to help manage the pain of such patients, and they can continue to assist the patient and family in choosing among treatment and rehabilitation options. Abstract. 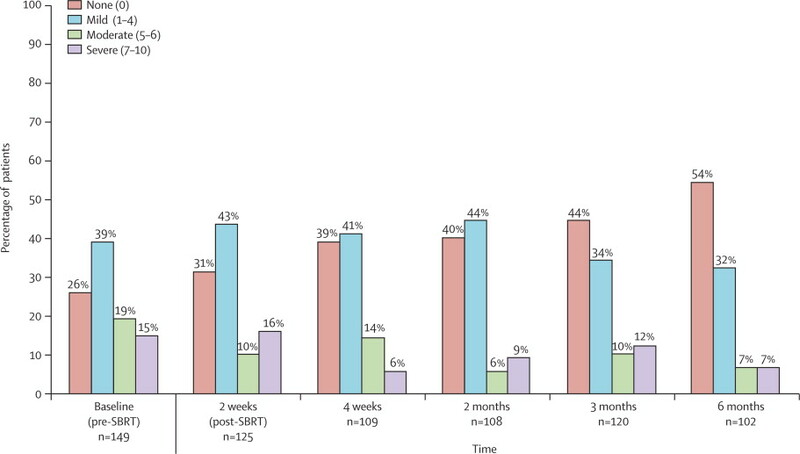 As a prelude to further work which attempts to improve the management of metastatic spinal cord compression the efficacy and adverse effects of existing therapy has been assessed.